From 1950 until 2001, Lovie Beard Shelton practiced midwifery in eastern North Carolina homes, delivering some 4,000 babies to black, white, Mennonite, and hippie women; to those too poor to afford a hospital birth; and to a few rich enough to have any kind of delivery they pleased. Her life, which was about giving life, was conspicuously marked by loss, including the untimely death of her husband and the murder of her son. 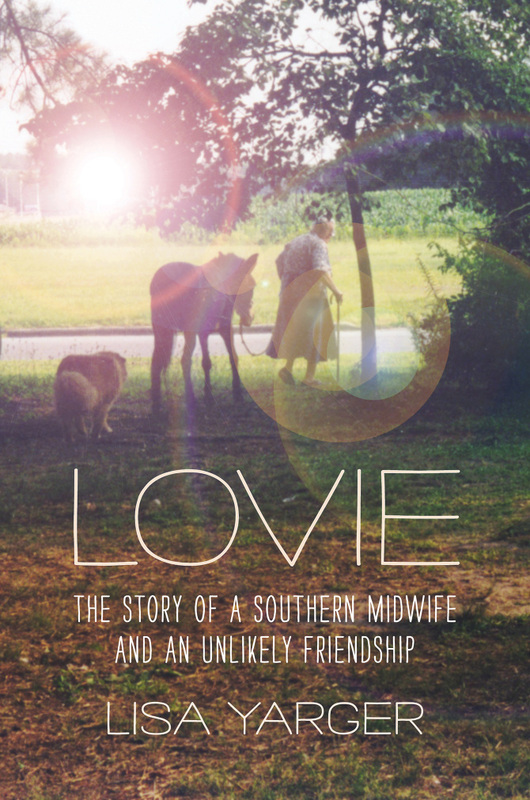 Lovie is a provocative chronicle of Shelton’s life and work, which spanned enormous changes in midwifery and in the ways women give birth. In this artful exploration of documentary fieldwork, Lisa Yarger confronts the choices involved in producing an authentic portrait of a woman who is at once loner and self-styled folk hero. Fully embracing the difficulties of telling a true story, Yarger is able to get at the story of telling the story. As Lovie describes her calling, we meet a woman who sees herself working in partnership with God and who must wrestle with the question of what happens when a woman who has devoted her life to service, to doing God’s work, ages out of usefulness. When I’m no longer a midwife, who am I? Facing retirement and a host of health issues, Lovie attempts to fit together the jagged pieces of her life as she prepares for one final home birth.